mean bone in his body. But Ford has a secret: beneath his bumpkinesque facade he is a twisted murderer and sadist who plays the part of a simpleton in order to conceal the fact he is much smarter than most of the people around him. His masquerade as a rustic rube has enabled him to win him the trust of the sheriff and the county prosecutor, the friendship and admiration of most of his village's citizens, and the heart of one of the most eligible young women in town. In his secret life, however, Ford is regularly banging a sado-masochistic prostitute, plotting to scam a sizable sum from the son of the richest man in town, and barely able to hold his appetite for murder in check. 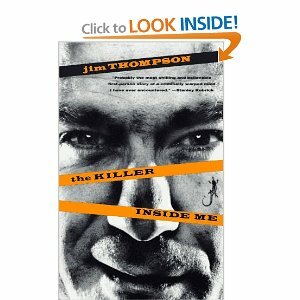 Ford is the villain/protagonist of "The Killer Inside Me," Jim Thompson's case study of psychopathy. 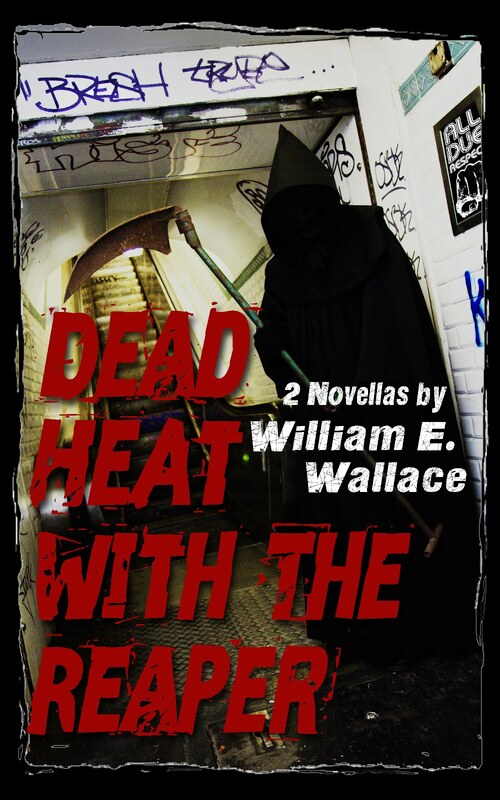 The young deputy commits four cold-blooded murders -- one of which is described in a particularly raw and brutal fashion -- and engineers the death of two additional victims before it the book is done. I wanted to like this book, and Thompson gives readers a lot to work with. The dialog is good, the author's eye for detail and original turns of phrase are in top form, and his characters are sharply drawn. The only problem is the novel's plot: it has a hole in it big enough to serve as the hangar for Howard Hughes' "Spruce Goose." I won't give it away here because it would undermine much of the book's suspense. Suffice to say, Thompson doesn't play fair with his readers, and deliberately misleads them about a critical piece of evidence that emerges at the end of the book in a clumsy deus ex machina conclusion. This is particularly disappointing because it violates the basic tenet of the crime novel: if you are going to use a trick ending, do it through misdirection, not by establishing a set of facts at one point in the book only to abandon them at the denouement. It is the figurative equivalent of getting to the end of the book only to find out that everything that took place before was simply a dream. This book, which is considered one of Thompson's masterpieces, has inspired two different motion picture versions. Unfortunately, the sloppy ending gives the impression that Thompson simply got tired of plotting "The Killer Inside Me" and slapped together a conclusion so he could get the manuscript off to the publisher. I liked it, but it really isn't top-shelf stuff.